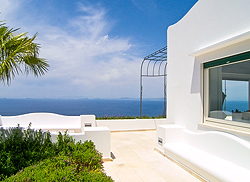 Experience the luxury and privacy of a vacation in a beautiful island home. 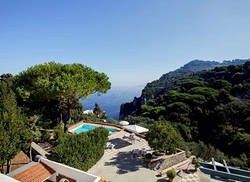 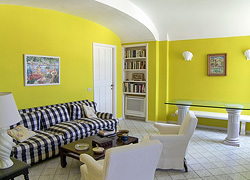 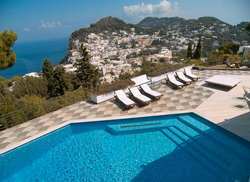 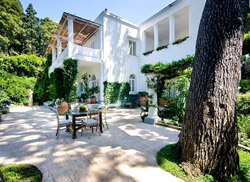 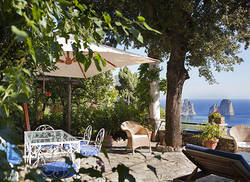 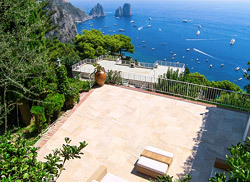 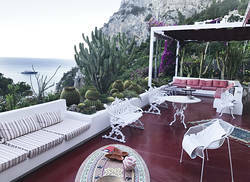 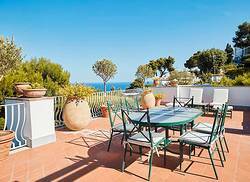 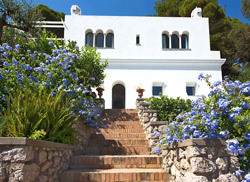 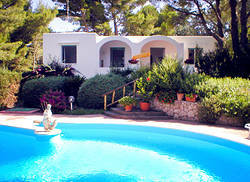 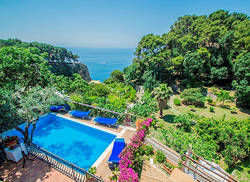 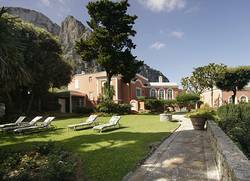 Choose a villa from our collection of prestigious properties on Capri. 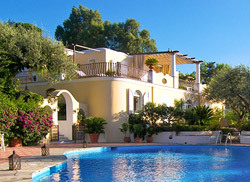 For 26 years, we've been making dream holidays come true! 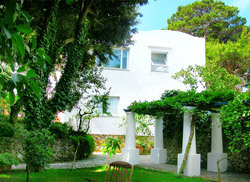 Twenty two years' experience in Capri's hospitality industry, since 1992. 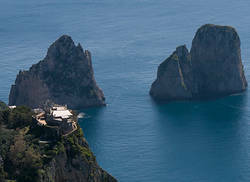 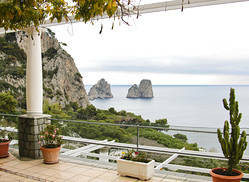 CapriVillas' headquarters are on Capri and all our staff live on the island; if you ever need assistance during your stay, we'll provide it - immediately. 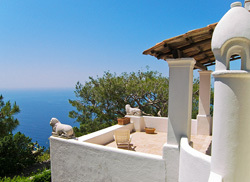 We collaborate with the best suppliers of tourist services, meaning you get the best out of your holiday. 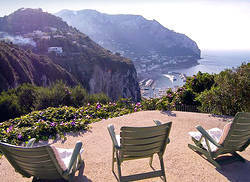 Not just rentals: we organize private transfers upon request. 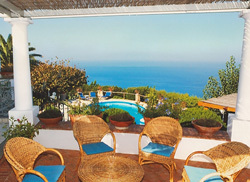 We also organize dinners in villa with personalized menus. 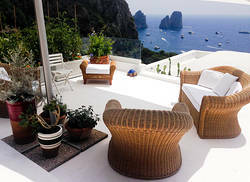 We're perfectionists. 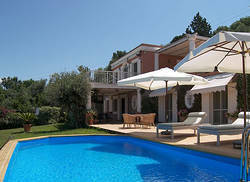 We personally select each and every villa in our collection and are responsible for their maintenance, too.